I'm Chantelle and I take great pride in all the work I do. 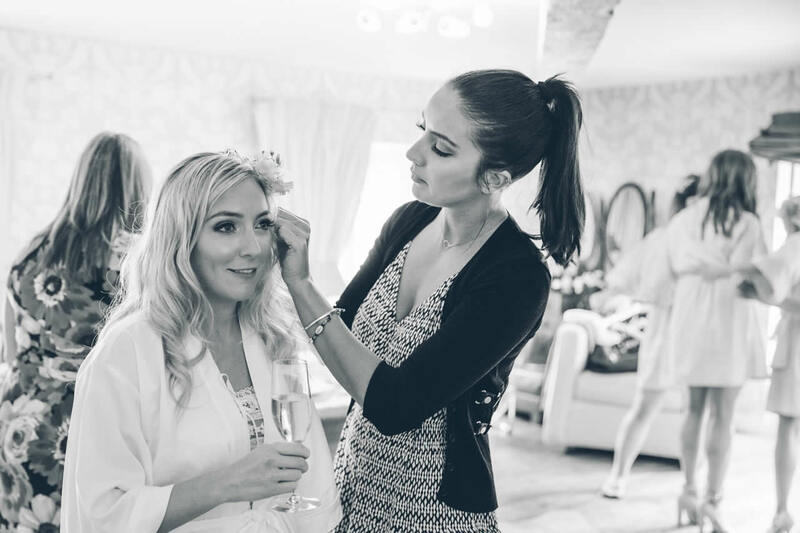 I specialise in wedding hair and makeup for brides, bridesmaids and of course, the bride's mother. 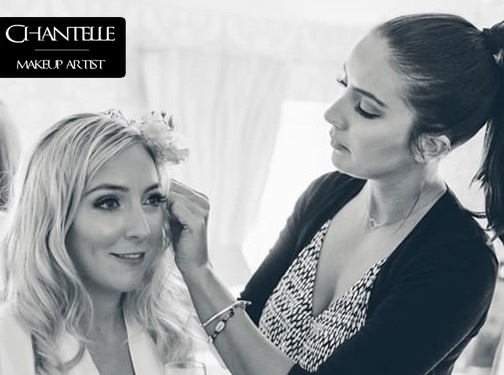 I'm committed to providing an excellent service to all of my clients and it's important to me that you look and feel great regardless of the type of service you book with me.